Artistry showcases the work of emerging and established artists from Minnesota and surrounding states. 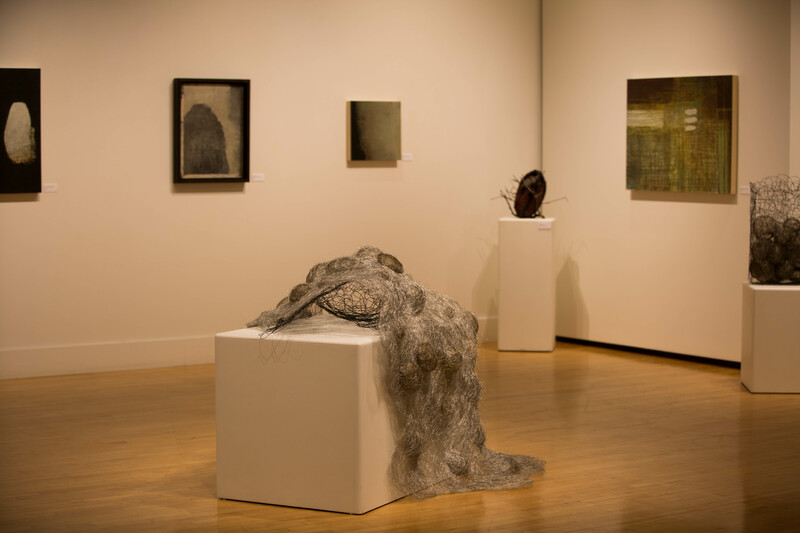 Each year, we curate 14 exhibitions that span a wide continuum of media and subject matter in two galleries in the Bloomington Center for the Arts, drawing 40,000 to 55,000+ visits. The galleries are open seven days a week and exhibitions are always free, making them accessible to a large and diverse audience. We offer a welcoming and friendly environment that encourages gallery visitors to explore and learn about artists and the creative process. Mon – Fri, 8 a.m. – 10 p.m.
Sunday, 1 p.m. – 10 p.m.